Our brother in revolt gets down with The Movements in a tasty interview on their double opus, the history of John Hall, Träd Gräs och Stenar, and a traditional Swedish smorgasbord … Read the whole interview at Revolt of the Apes. Over and over we listened to “The Death of John Hall D.Y.” And while it’s slightly tempting to follow convention with undue humility here and declare that from such humble, two-track beginnings, we never could have imagined the not one, but two, magnificent, magical full-length albums (“Like Elephants 1” and “Like Elephants 2,” conveniently) that would soon manifest from The Movements, never could have imagined that the music of The Movements would soon approach a place of true, unsurpassable resonance in our hearts, minds and ears, never could have imagined that the two albums would be joined in holy record-nerdery as the debut release from Sunrise Ocean Bender Records, the recently animated venture of long-time honorary ape Mr. Atavist. Actually, we did know. We knew … something. We knew from the very first time that we heard The Movements that their sound was special, that their songs would remain in our lives for years and years to come, that we would be compelled to keep an eye on their musical path for as long as The Movements remain in motion. That’s not said to sound pompous – this is no humble brag. This is simply an expression of how wondrously moving we find the music of The Movements, and perhaps you will, too. We couldn’t be more proud to have Thomas Widholm, drummer of The Movements, and guitarist Christian “Krita” Johansson respond to our ridiculous questions below. Enjoy. 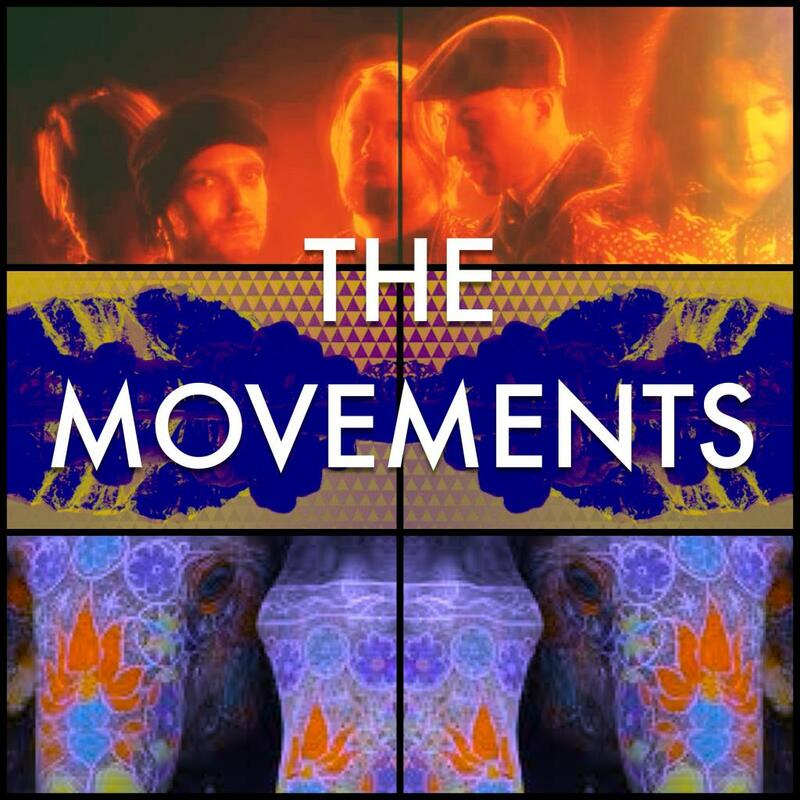 What does the word “movement” represent for you, in regard not only to your music, but in a broader context as well? How has your relationship to this word evolved over the years? Does your current state of mind have you yearning for more movement in your life, or less? Full story at Revolt of the Apes.